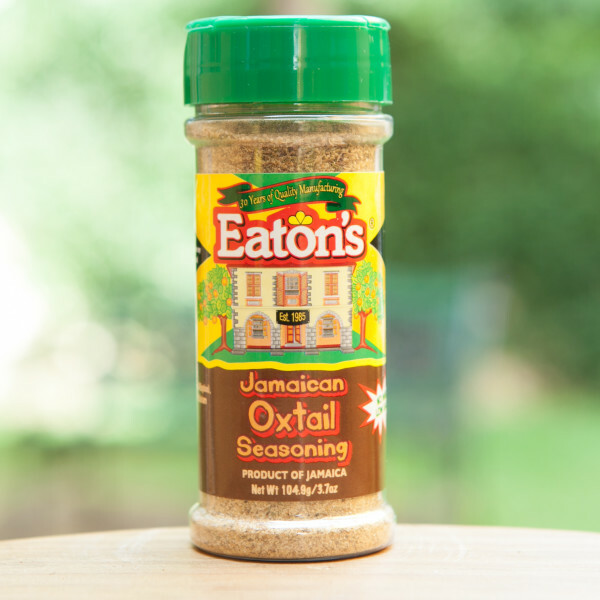 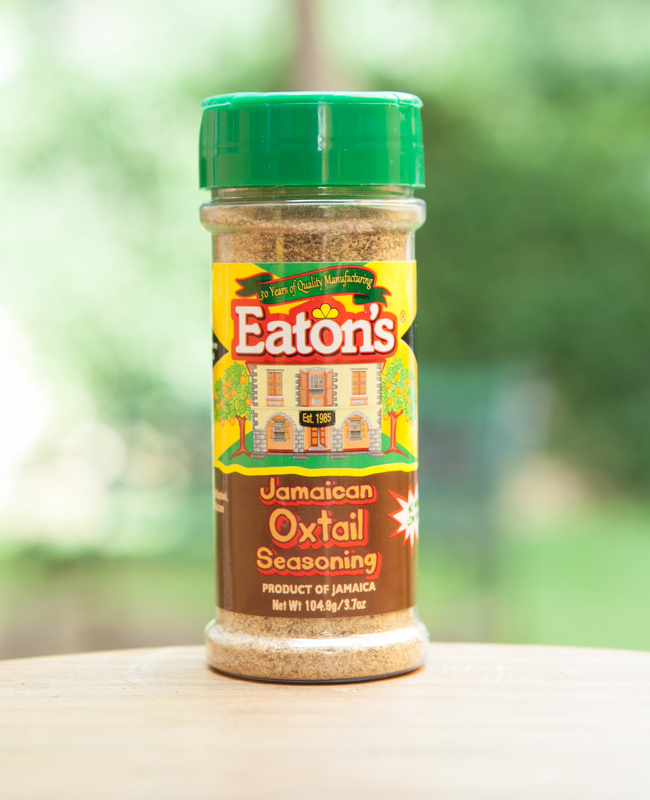 Home / Seasonings / Oxtail / Eaton’s Jamaican Oxtail Seasoning – 3.7 oz. 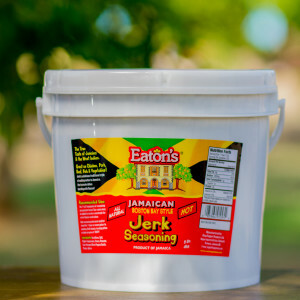 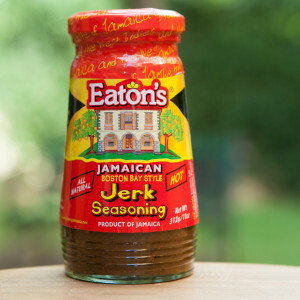 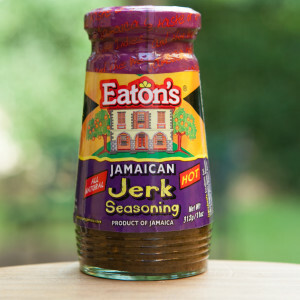 Eaton’s Jamaican Jerk Seasoning – Hot – 11 oz. 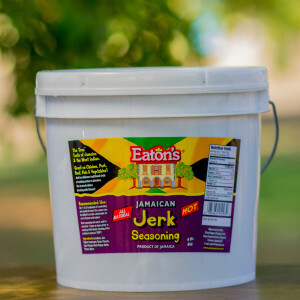 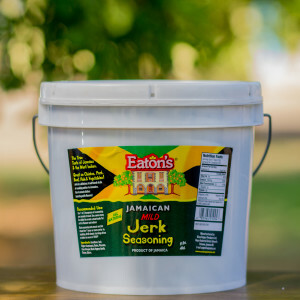 Eaton’s Boston Bay Style Jerk Seasoning – 11 oz. 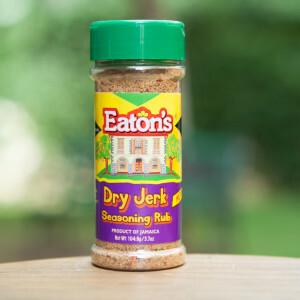 Eaton’s Dry Jerk Seasoning Rub – Mild – 3.7 oz. 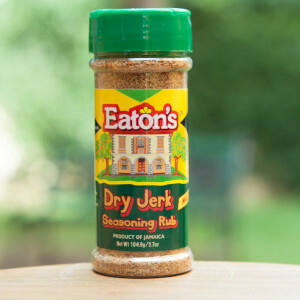 Eaton’s Dry Jerk Seasoning Rub – Hot – 3.7 oz. 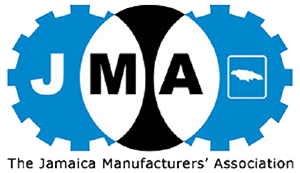 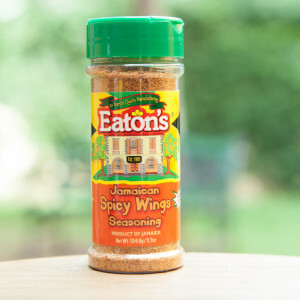 Jamaican Spicy Wings Seasoning – 3.7 0z.